Northwood Christian Church (Disciples of Christ) is a welcoming community striving to embody the teachings of Jesus Christ- hope, love, joy, peace and reconciliation- in an authentic way. Rev. 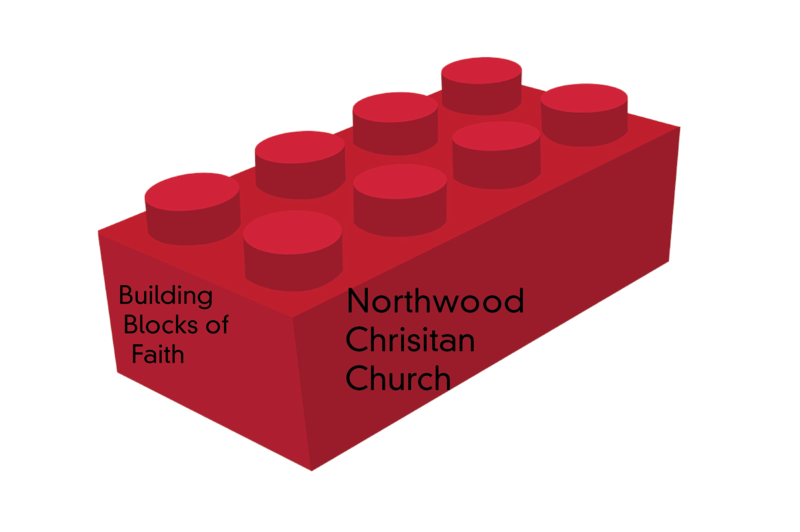 Evan will be starting a new sermon series this Sunday entitled “The Building Blocks of Faith.” In this five part series, Rev. Evan will go through the Book of James highlighting how we as followers of Christ can build up our faith and then use it the world around us. 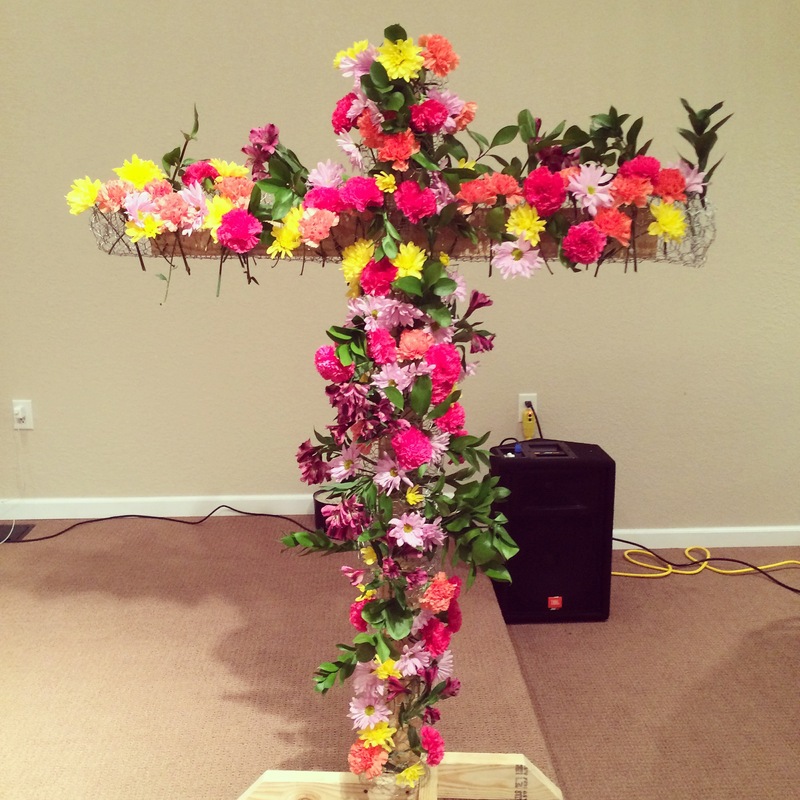 Flowered Cross at Northwood Christian Church (Disciples of Christ), Beaumont, Texas. Taken by Rev. Evan M. Dolive. Below the sermon given my Rev. Evan M. Dolive based on John 20:1-18. Easter blessings to you and yours. Don’t forget to spring forward Saturday night/ Sunday morning! In the Disciples of Christ we have a unique congregation that many people do not know about. 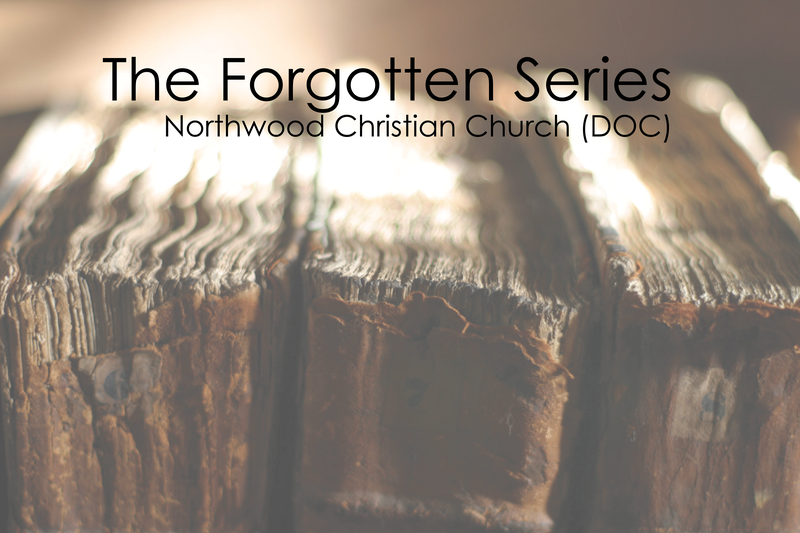 Fig Tree Christian Church (DOC) is an entirely online church… that’s right, online church. It’s a really interesting concept one that seems to be catching on; recently Fig Tree announced that they were accepting memberships. 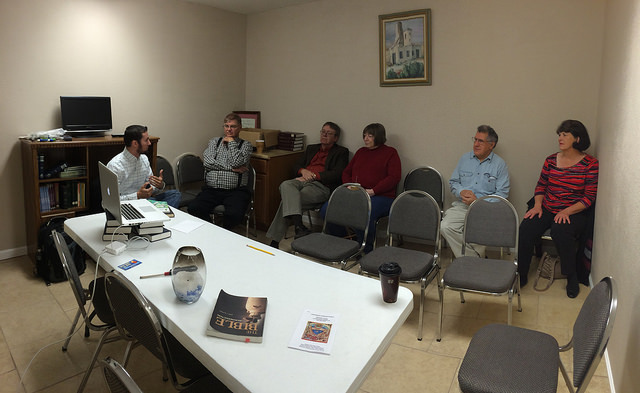 Fig Tree Christian is a place where we can talk openly about Christianity. It is a place where we can learn together. It is a new adventure in being a community of God. Spring is here and a new summer is on the way. We are Fig Tree Christian because it is such a time as this when we need to be the example to invite in a new summer. I have been asked to contribute to Fig Tree Christian Church’s 2015 Lenten Devotional entitled “Scandal at the Cross.” You can download the study now in PDF form (link) or if you are an Android user you can download the Devotional App via the Google Play store in the coming weeks. Sorry iOS users the cost to get into the Apple App store is about $100 and Fig Tree couldn’t afford it this time, maybe next year. During Lent I will post my two submissions on February 18 (Ash Wednesday) and March 18. I am grateful to Fig Tree for allowing me to be apart of their devotional series and I hope that you are enriched by it this Lenten Season. To learn more about the Lenten Series and the authors that contributed click here. Advent is here. Advent is the time in the church when we wait for the coming of the Christ child. It can be difficult to do in our ultra high paced society. There is something freeing in slowing down. We are able to take in all that is around us and see how God is moving in our lives in ways that we would have looked right over had we had taken a moment to be reflective. Below is a video that will explain Advent in about 2 minutes. I hope and pray that this advent is not filled with stress but with hope and expectation of God coming to Earth as a baby. 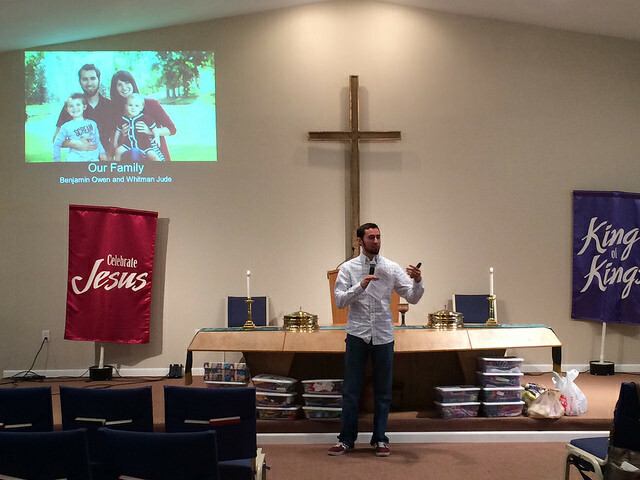 On November 2, Northwood welcomed Justin R. with Wycliffe Bible Translators. Justin shared his story of living in Bulgaria for the past two years learning and studying the culture and language of the Roma community. He spoke about their work and the importance that every person in the world has access to the Scriptures in their own language. Did you know that there are over 6800 languages in the world and nearly 2000 of them do not have any pieces of the Scriptures in their language? The goal of Wycliffe is to train people to translate the scriptures into languages that do no have them. If you would like to support Justin and his family, you can make a donation by clicking here. Below are some pictures from his visit.